Dancehall artiste Bramma known for the hits 'Trust People' and 'Cha Cha Bwoy' was force to cut short his month long U.S. promotional tour over the weekend following the death of his beloved grandmother. His grandma, Ms. Myrtle Brammer passed away last Friday after ailing for some time with diabetes among other medical complications. 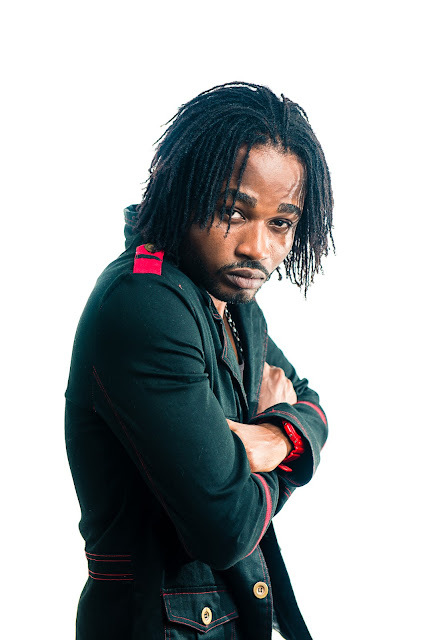 "Cah believe Grama gaan ..#rip mi hurt ... but still we got to push on"
In a statement to the media, Bramma says he's not sure when the tour will resume because his main focus presently is sorting out the funeral arrangements and providing support for the other members of his family. "I can't tell you when the tour or if the tour will continue, family come first and that takes priority over all other things right now" – he added. Meanwhile, Bramma whose given name is Lloyd Brammer is expected to release a number of projects in collaboration with Stephen 'Di Genius' McGregor in the weeks ahead along with several music videos shot during his recent stint in Europe as part of a renewed 2015 campaign.